Welcome to Rocburn Limited, the fastest growing electric and manual window opening and ventilation specialist. If you are looking for bespoke solutions to your ventilation problems we can help. Here at Rocburn, we are dedicated to providing our customers with superior ventilation solutions to meet your specific requirements. Whether you are looking for plug in electric window openers for hard to reach skylight or traditional window openers for your conservatory, we can help. 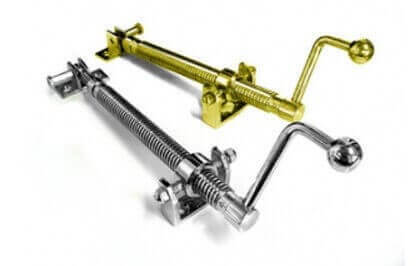 We have a whole host of experience in distributing a range of manual window openers, greenhouse window openers, electric window openers, plug in window openers and smoke ventilation solutions for both homes and corporate use. If you would like to discuss your needs with an advisor we are always on hand to help. 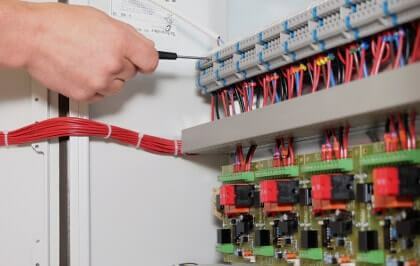 We deal with a wide range of manufacturers including: Nekos, TOPP, Ultraflex Control Systems (UCS), Aprimatic, Window Master, D&H, Aumuller, Mingardi, AXA, Solar Breeze, Also for manual chain openers, Teleflex Morse (Clearline), Viviflex and Highline. 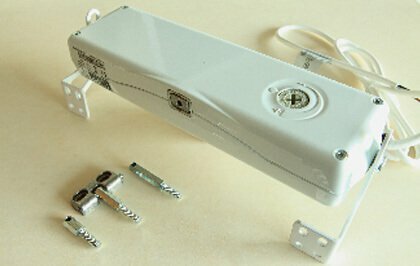 So if you have a window opener or control product you need sourcing please contact us. We cater to an array of industries including schools, hospitals, libraries and leisure centres. If you work in a public sector where proper ventilation is paramount we can accommodate your individual needs. Our innovative manual and electric window openers are ideal for use in the home especially where windows are hard to reach. Our window openers use the latest technology including wind and rain sensors to ensure your windows close when you need them to. Call one of our advisors to assist you in finding the appropriate product to best meet your requirements. 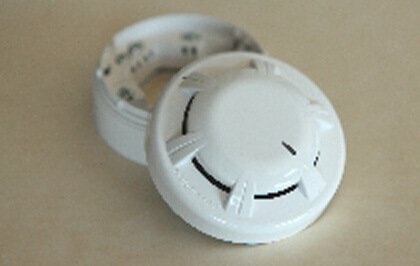 We also stock a wide range of safety accessories such as automatic smoke detectors for smoke ventilation. We are passionate about customer service and promise to keep our prices low. 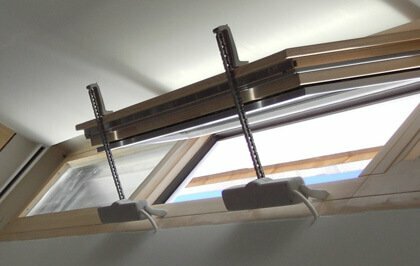 Ensuring you have efficient ventilation in the home or the workplace need not break the bank. 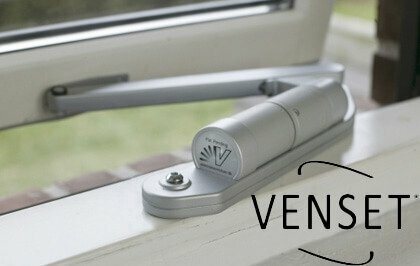 You can purchase our window openers with an advisor over the phone where you are given the option to take advantage of our fitting service.